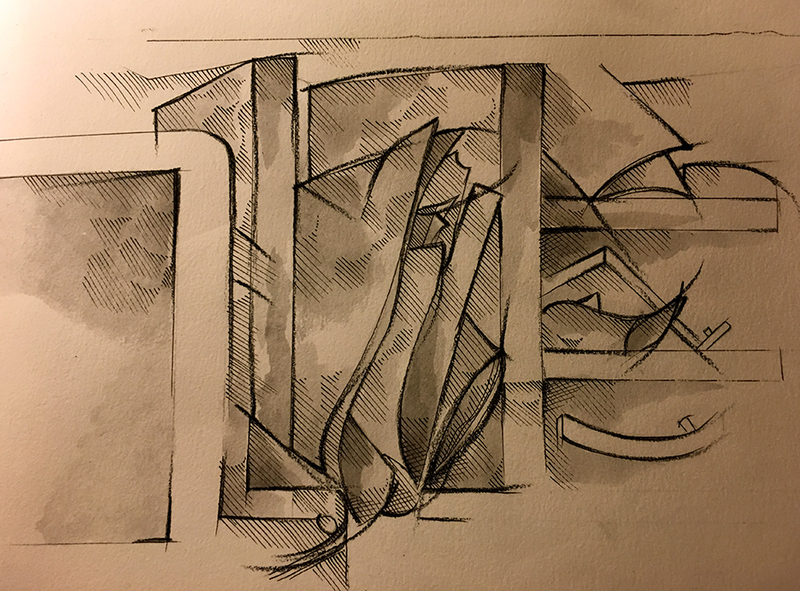 Good words; the drawing felt familiar to cubism, at first.. Cheers Barry. I’ve come back to this post a couple of times. Short but filled with so much life and memory. Cohen has been on my mind too – might be the autumn light up here in Canada. He opened my eyes in the morning and sang me to sleep. I do appreciate your putting this out there, bare and somber.